Early this year, I went on a JR West sponsored FAM trip that took us to places of interest in Western Japan. 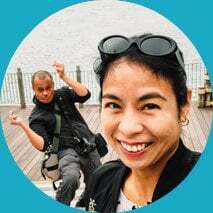 They took us to Amanohashidate and Kinosaki Onsen, beautiful atmospheric places that I had never heard of prior to this trip. 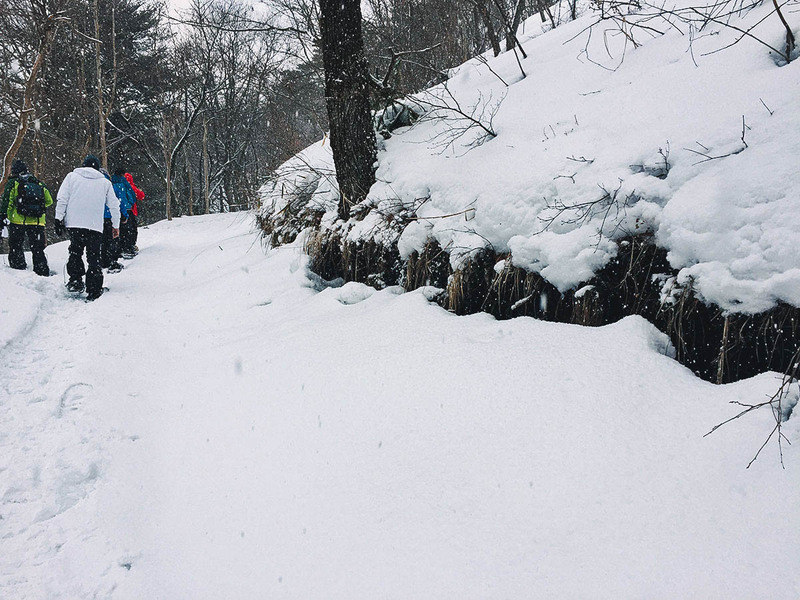 On the last morning of our tour, they took us on a memorable hiking experience in the highlands of Kannabe. 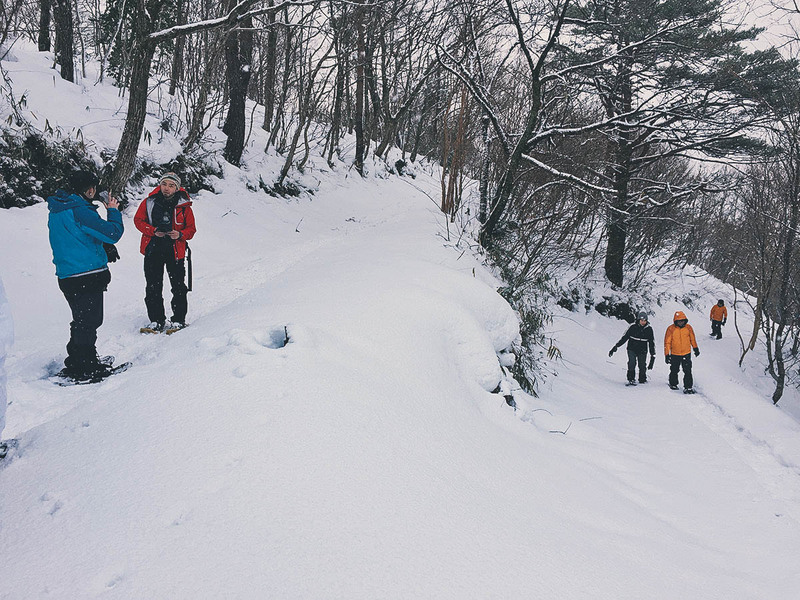 It’s an idyllic mountain range with a few small ski resorts just two-and-a-half hours from Osaka or Kyoto. 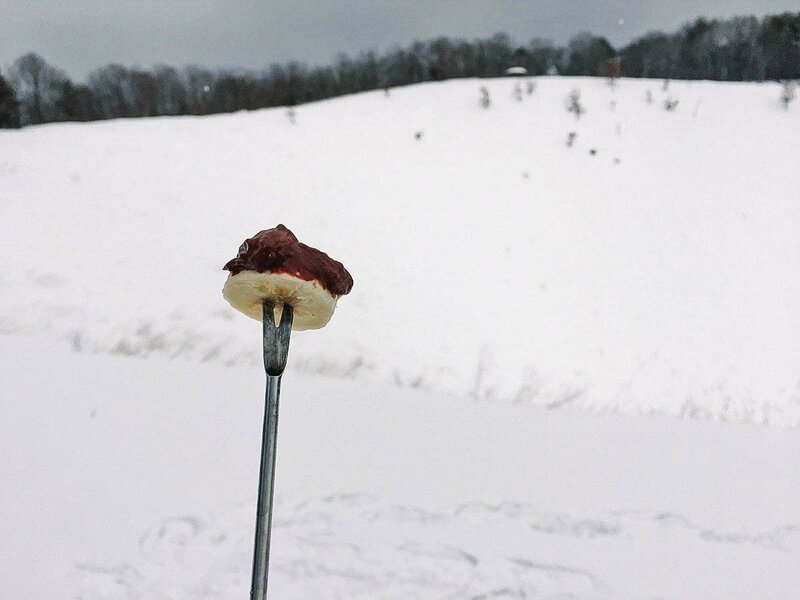 If you enjoy winter sports, then it’s a good place to go on a quick skiing or snowboarding side trip from either city. 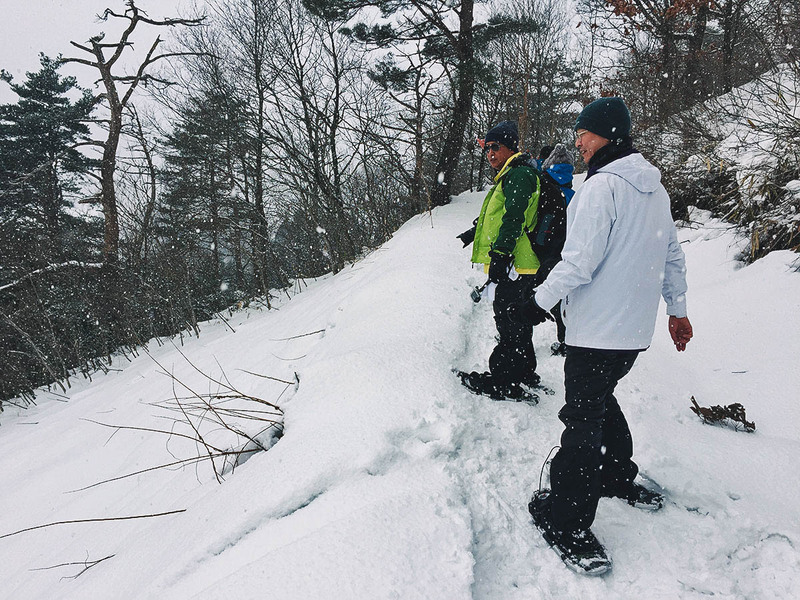 Unfortunately, we didn’t get to do either but we did try something fun which I had never experienced before today – snowshoeing up a volcano. 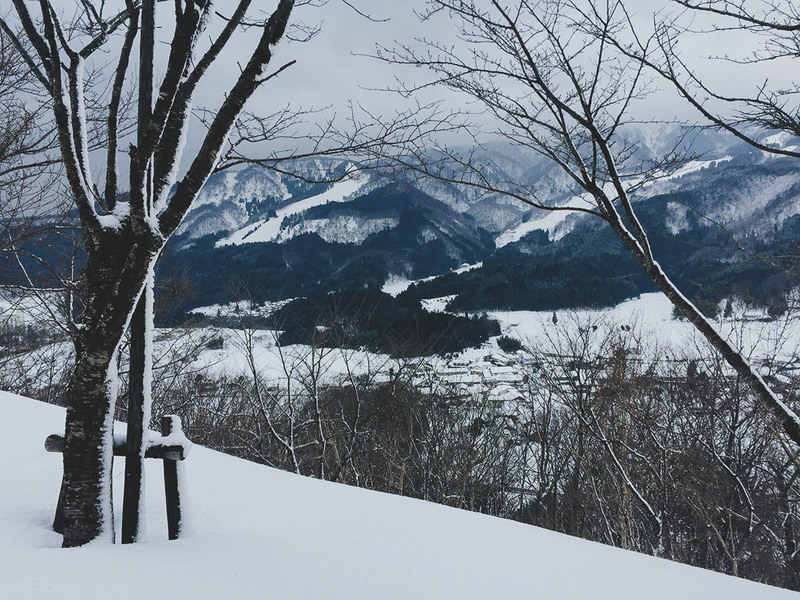 The Kannabe Highlands can be enjoyed year round but I’m pretty sure it’s at its most beautiful in winter. It was snowing when we went so the place looked fairy-tale-like. What, no tennis rackets? 😆 Snowshoes have come a long way I guess since those netted models I used to see in cartoons. They gave us waterproof pants and these sleeve-like thingies to wear over our shoes before we could put on the snowshoes. Fastened with straps, only the balls of your feet are attached to the apparatus so you can still lift your heel off the snowshoe. It’s about a 1 km trek to the volcano’s crater. It sounds like a lot but it really isn’t. 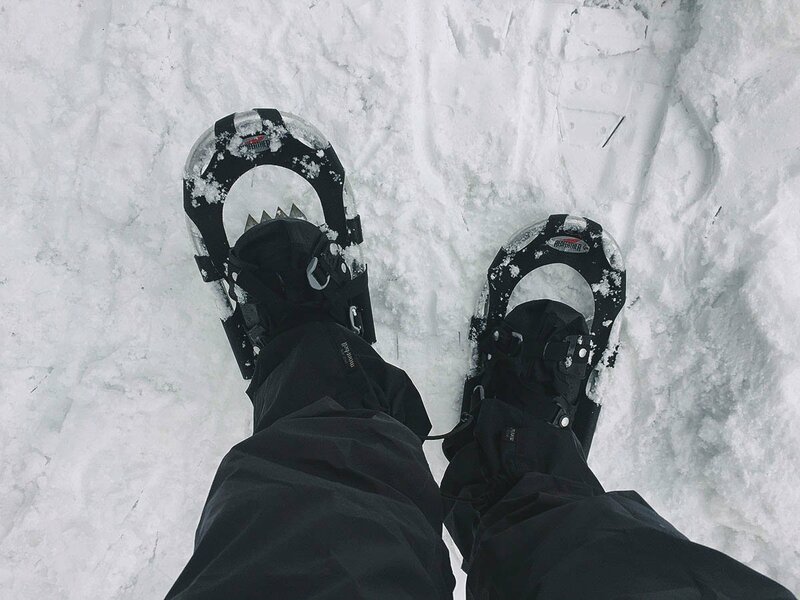 Walking in the snowshoes is a little awkward at first but you quickly get used to them. 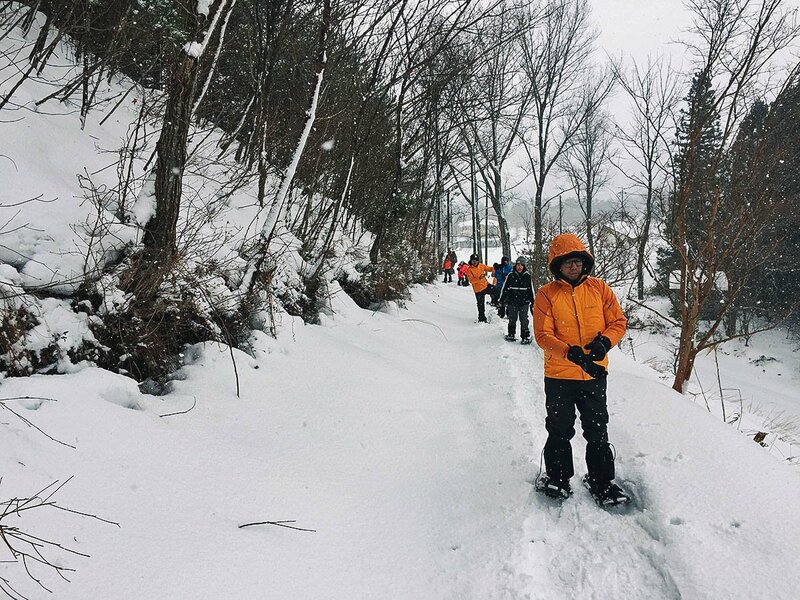 Snowshoeing in Kannabe takes around 2.5 hours and costs JPY 4,500 for adults (13 and older) and JPY 3,500 for kids (5-12). 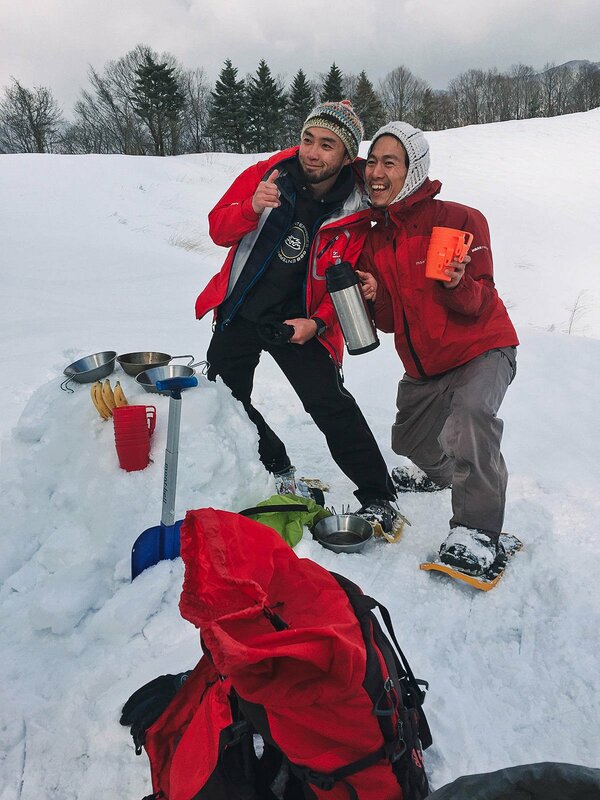 That includes the guide fee, snowshoe rentals, refreshments, a hot spring pass, insurance, and bvvt bvvt bvvvvttt sounds. Isn’t it beautiful? Every season is picturesque but winter for me is the most magical. When one of our guides started digging in the snow, I thought he was building a fort or something. Turns out he was making something way cooler. I was so grateful for this trip because it taught me a lot about Japan. It showed me that there’s a lot more to this fascinating country than popular places like Tokyo, Osaka, and Sapporo. As much fun as those big cities are, I actually enjoyed these lesser known destinations more. They make me feel more immersed, like I’m in the real Japan. It’s a wonderful feeling. 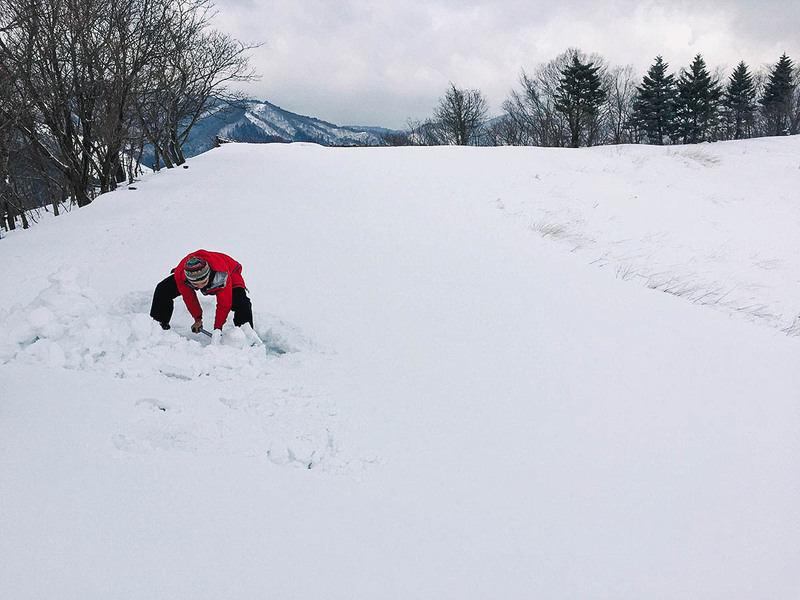 Many people go to Osaka or Kyoto in winter so if you ski or want to experience it for the first time, then this is a good place to visit. Unless I’m mistaken, there are three ski resorts in the area. 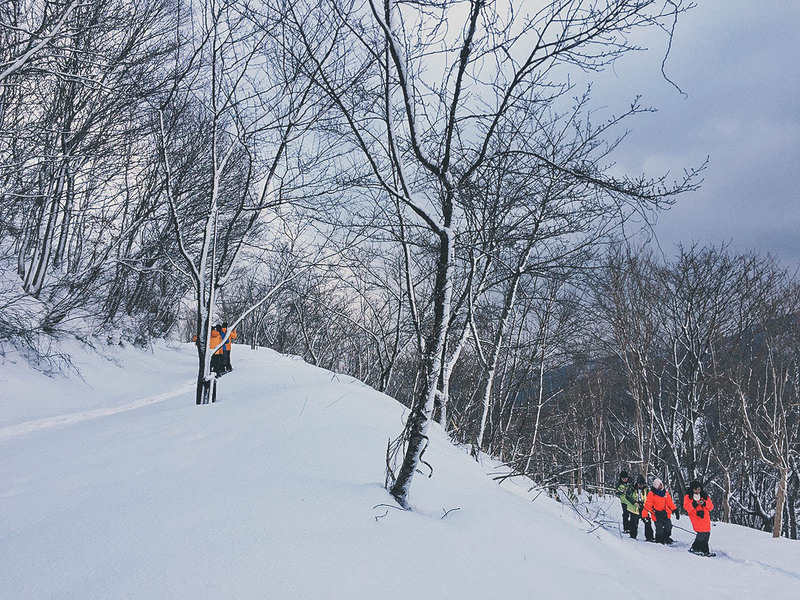 None are big like Niseko in Sapporo but they do have a range of trails to accommodate skiers of all levels. 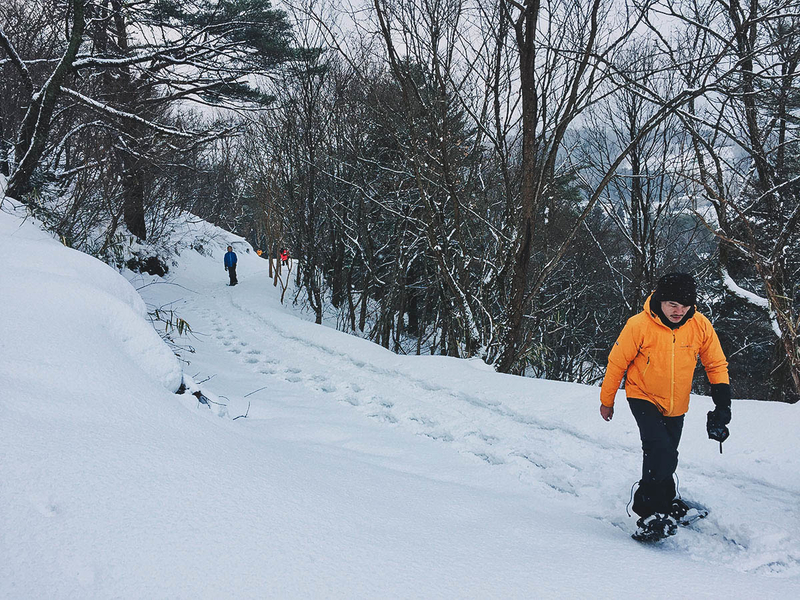 They also allow night skiing and even have kimono skiing! That’s something I would definitely love to try. 😆 In the off-season, they offer other activities as well like paragliding, fruit picking (apples and strawberries), even grass skiing. As described, Kannabe Highlands is about two-and-a-half hours from Osaka or Kyoto so it’s best you stay at least one night. We were put up at this lovely Japanese inn called Nashikisou. Most of the inns in the area are ryokans or the like but there are a few hotels and hostels as well. 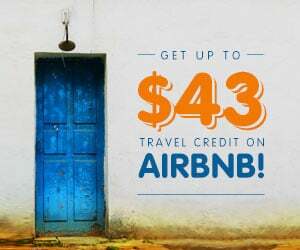 You can check Booking.com for a listing. It takes a little over 2 hrs to get to Ebara from Kyoto by JR Train. It costs JPY 3,670 each way for unreserved seats and around JPY 3,990 for reserved. The Japan Rail Pass and Kansai Wide Area Pass are valid between Kyoto and Ebara. 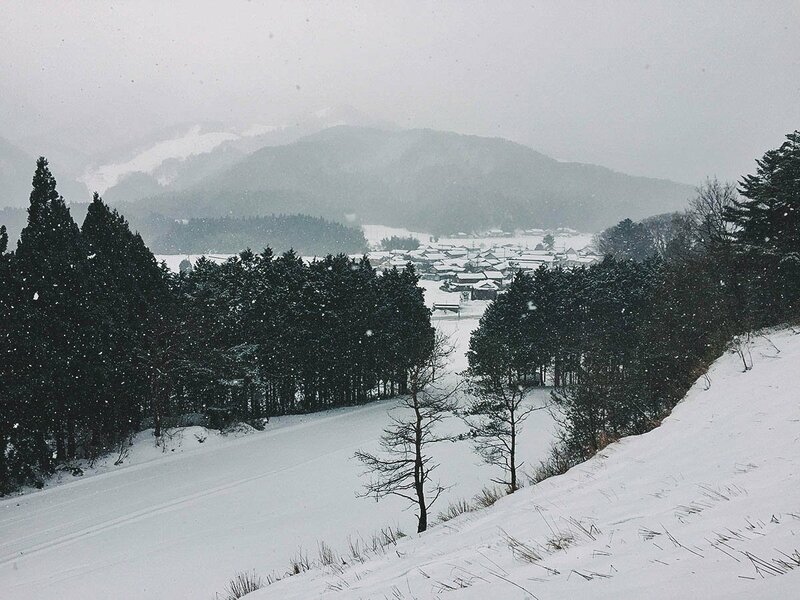 From Ebara station, it’s about a 30-min bus ride to Kannabe via the Zentan Bus Kannabe Kogen Line. It takes about 2.5 hrs to get to Ebara from Osaka by JR Train. It costs JPY 4,750 each way for unreserved seats and around JPY 5,070 for reserved. The Japan Rail Pass and Kansai Wide Area Pass are valid between Osaka and Ebara. From Ebara station, it’s about a 30-min bus ride to Kannabe via the Zentan Bus Kannabe Kogen Line. This trip was made possible by Cebu Pacific Airlines and JR West. We were guests of JR West and taken on a FAM trip to promote the Kannabe area and Western Japan. As always, opinions expressed in this post are mine and mine alone. Hi JB, just found your article on snow climbing up a volcano, exactly what I was looking for! I have 3 teenagers lots of energy to burn off…. May I ask how do I book the session? you mention its 2.5hrs trek up, it’ll be the same time trekking down? If so, better I find accommodation than do a touch & go? 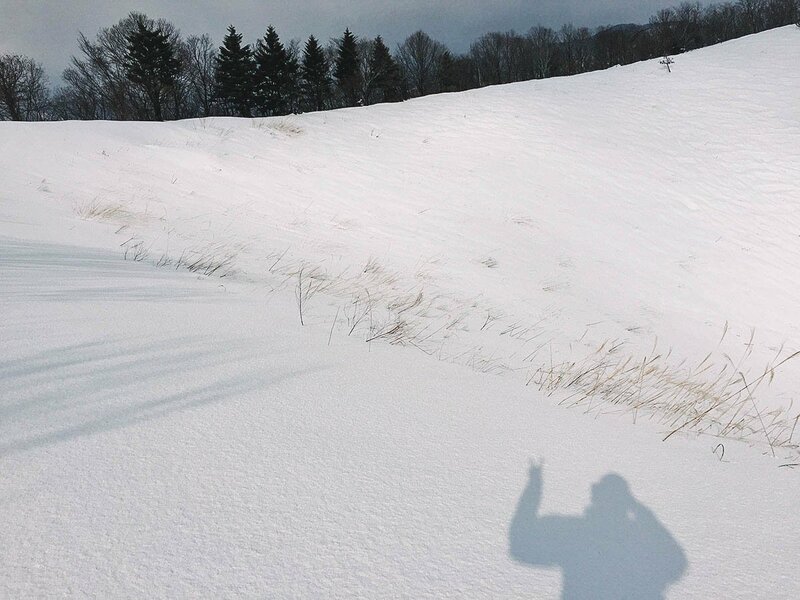 will be in japan in dec.
Hi is this place snowing all the time through out the year? Hi Vicky, no it doesn’t. 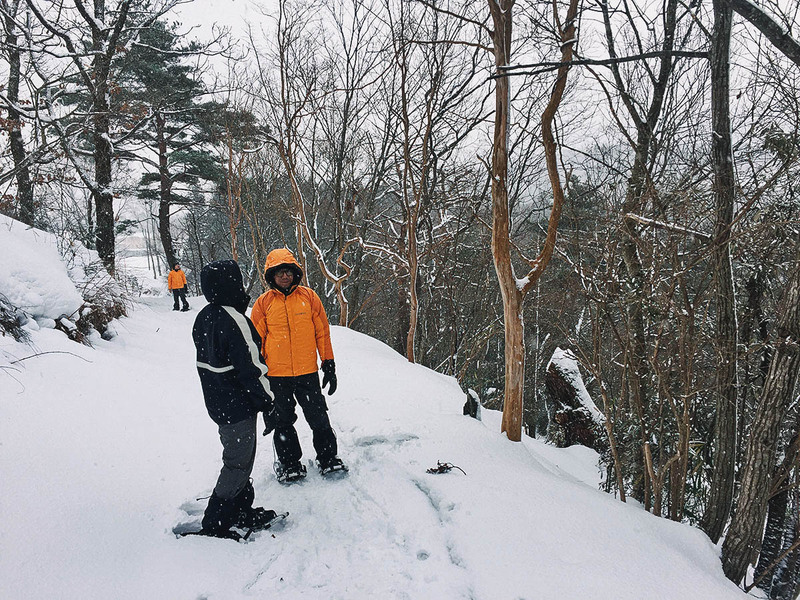 Toyooka experiences all four seasons. Hi! What month did you go here? We’re going 2nd week of November and I’m not sure if there’s already snow by that time. Thanks! Hi Monique, we went during the height of winter, in January. I don’t think you’ll find snow that early. hi jb. is it possible to go here from osaka on a day trip? we dont want to stay overnight as we only have 4days in osaka. 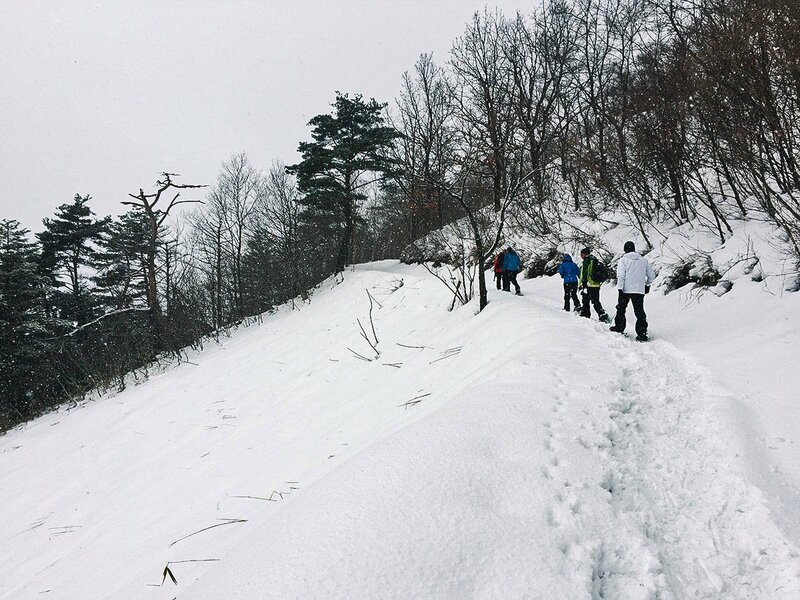 im planning to side trip this on our 3rd day just because i want to experience snow. 🙂 tnx jb.